Tourism chiefs are rallying together to protect a neglected but beloved coastal path from being lost completely. 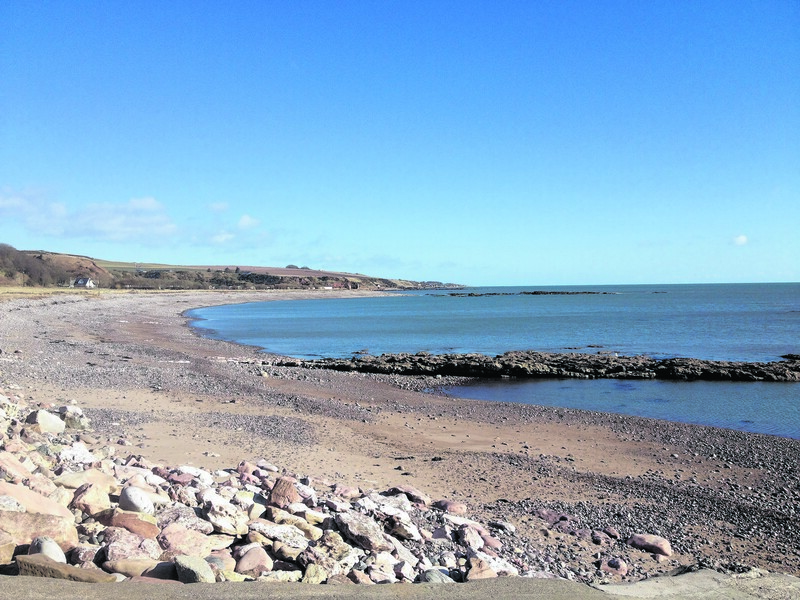 The bomb squad was called to a picturesque north-east beach after an unexploded device was discovered. A fundraising drive has been launched to raise money for defibrillators after the kit saved a teenage runner in the Mearns. Police say the A92 is blocked south of St Cyrus following a two-car collision. The head-on crash happened on Lower North Water Bridge at around 4.55pm. Ambulance and fire crews are also in attendance at the scene. It is not know if anyone has been hurt or how severe any injuries may be. More follows. 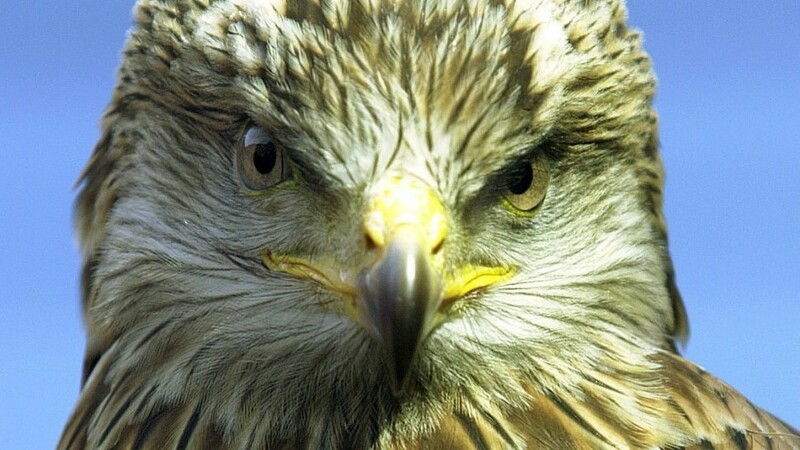 Police are investigating the shooting of a rare bird of prey after its remains washed up on the banks of an Aberdeenshire river earlier this year. Volunteers at a north-east beach clean reacted with astonishment after finding an item which had washed up about a century after being thrown out. 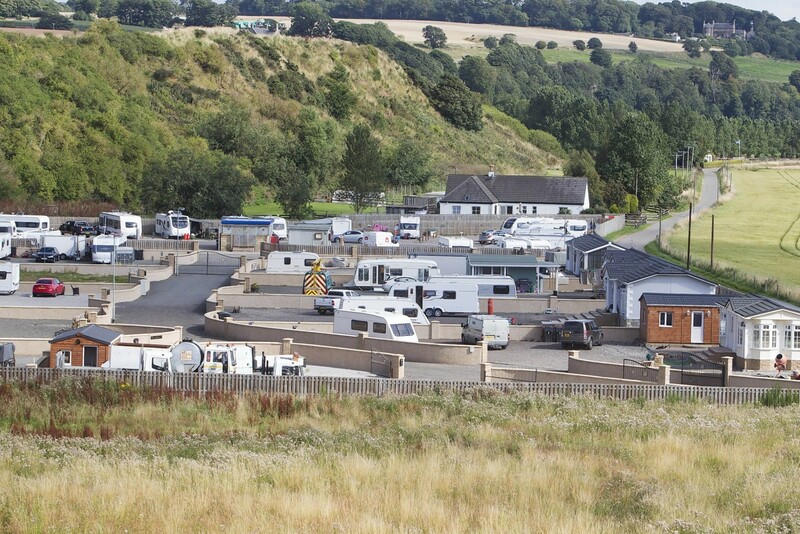 Councillors have agreed to extend the deadline for the closure of an illegal travellers site at St Cyrus to avoid any “direct action” by the authority and allow time for other “positive” options to be devised. 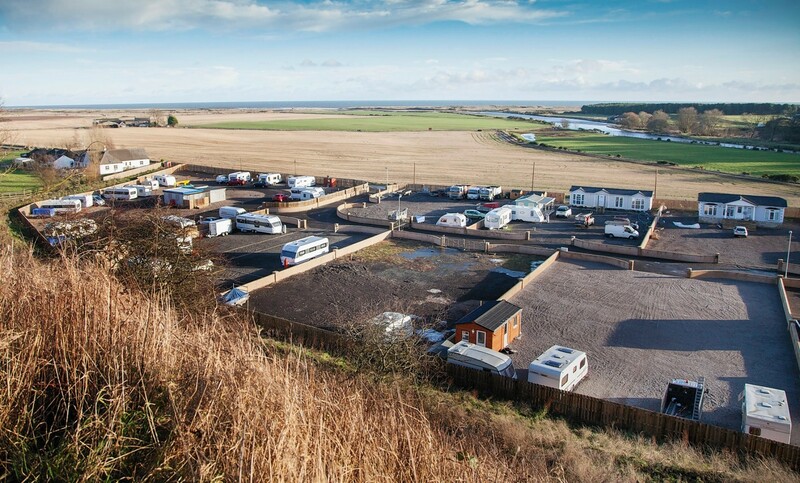 Councillors have been asked to extend the deadline for the closure of an illegal travellers site at St Cyrus to avoid any “direct action” by the authority. If you’re after an unusual property complete with wonderful location, welcome to Snowdrop Lodge. Work has started to safeguard a popular walking path at a north-east beauty spot. A senior councillor has said dismantling a gypsy-traveller camp is the worst enforcement action the authority has ever taken, as a homeless support worker warned it would cost thousands to rehome its residents. A beloved pet has near=miss after swallowing what is believed to be rat poison deliberately left on a popular dog walking route. A walking path at a popular north-east beauty spot has been closed, because of safety concerns after a landslip. A group of travellers based in the north-east say they want to work with the council to secure the “best solution possible” for their future. A group of travellers has decided not to appeal to the Court of Session over their unauthorised travellers’ camp. A group of travellers who built themselves a caravan site without planning consent have been ordered to move out by next summer. Police have confirmed a body found during a major search operation is that of missing north-east man Graeme Leslie. A body has been discovered in the search for a missing man. A man reported missing who was last seen by his family a week ago had sustained facial injuries in a fall. Residents in the St Cyrus area are being urged to check their sheds and outbuildings for a missing man as the search for him continues. Police are appealing for help in tracing a man who has not been heard from in nearly a week. Four teenagers have been charged for allegedly torching hundreds of hay bales at a north-east farm. Damage worth a low four-figure sum has been caused by a deliberate fire at a farm in Aberdeenshire. The A92 is reportedly blocked in both directions near St Cyrus after a two vehicle crash. Nobody has been seriously hurt in the crash between a lorry and a car this morning. Recovery units are en route but the road will remain closed until the vehicles are removed from the road. Local residents have been "left in limbo" on the future of a north-east traveller site which was established without permission four years ago. A 23ft whale has been found dead on the north-east coast. The man sent by the Scottish Government to scrutinise a controversial Travellers site in St Cyrus has been told "don't let this be a fait accompli". Alma House is a mid-Victoria villa surrounding by over an acre of glorious gardens. A controversial scheme to create a travellers site in Aberdeenshire is facing an uncertain future after the Scottish Government called in the application. Two people are expected to appear in court today after police seized thousands of pounds of cannabis from a north-east property. There were remarkable scenes in Aberdeenshire Council's chamber yesterday as members finally backed an unauthorised travellers site on the north-east coast. 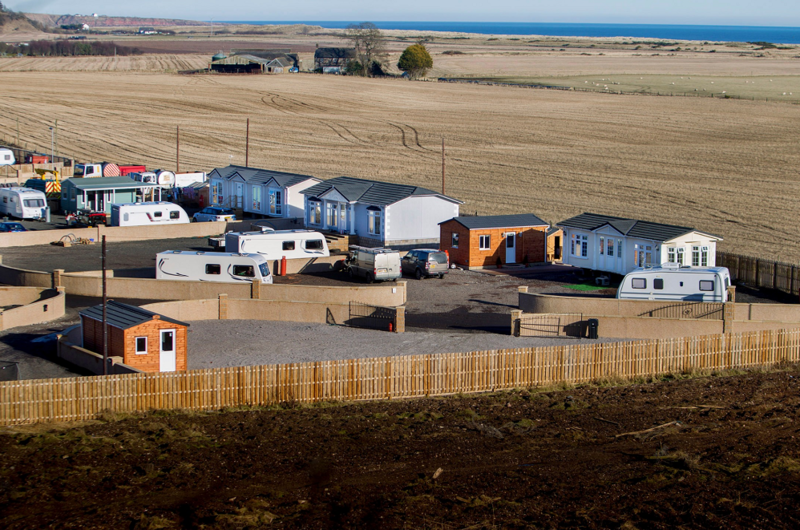 Councillors have surprised planning officials and finally backed an unauthorised traveller's site on the north-east coast.